Trees represent one of the most valuable components your property has to offer. Managing the health of urban trees has always been challenging. Our trained staff can provide you with the most up to date information for your plant health care needs. Alan’s Landscape Service will construct, design, and plan a completely new look for your commercial or residential property. 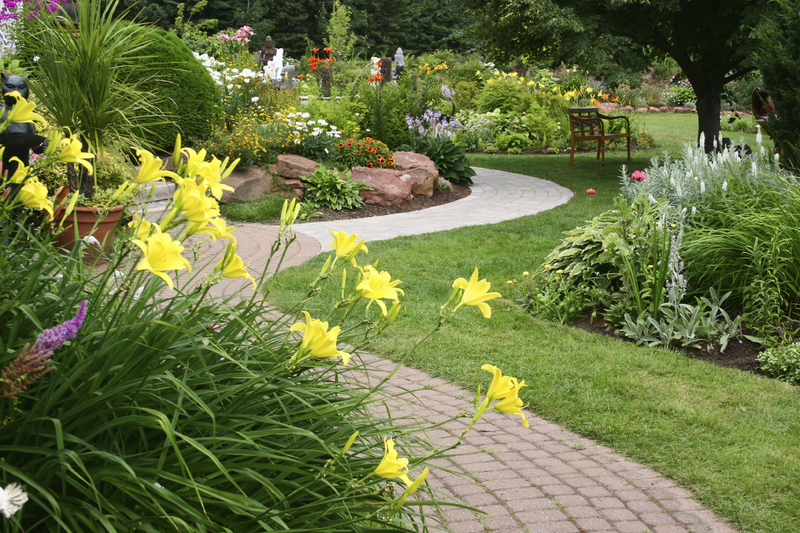 Let our professionals help make your landscape healthier, stronger, and more inviting. 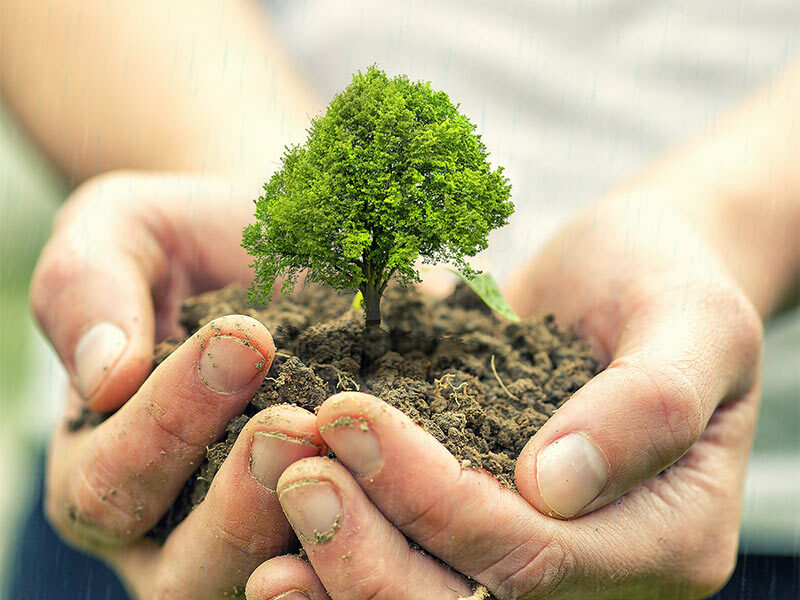 We have the experience to choose the proper placement and location of your plants, trees, and shrubs for optimal growth. 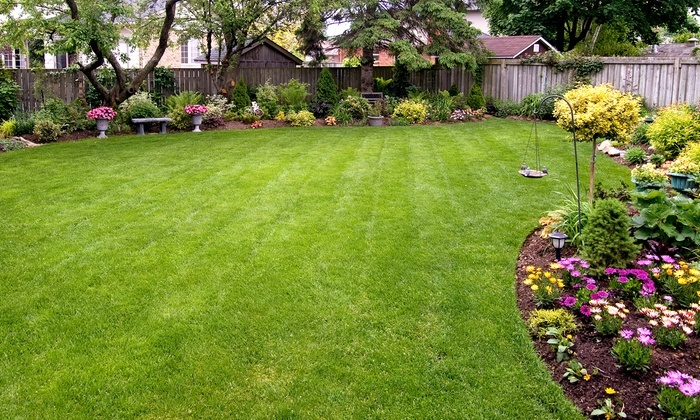 Contact Alan’s Landscape Service today for a free consultation or estimate. Alan’s Landscape Service enjoys adding beauty and value to your home with hardscapes ranging from pavers and decorative concrete to arbors, decks, and water features. Our team has the knowledge, skills, and experience to design and build your desired hardscape based upon your needs and personal style. Contact Alan’s Landscape Service today with ideas you have for a hardscape project and we can provide your with a free estimate. I would highly recommend Alan and his team! Alan's team did a great job!